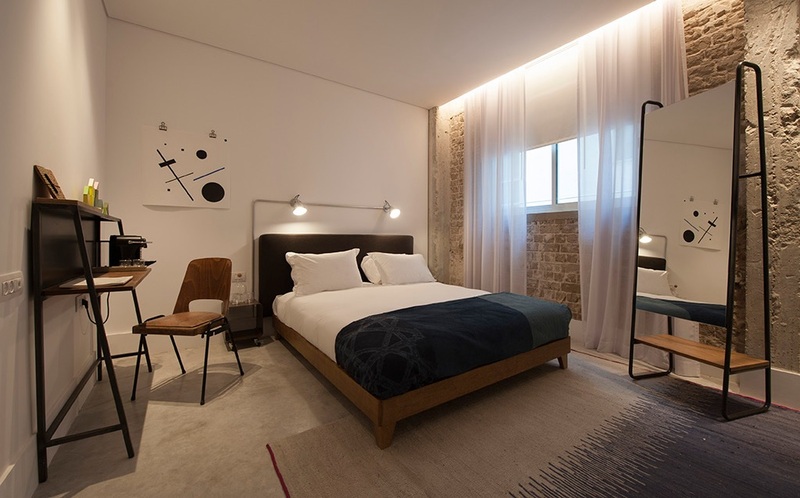 A new Boutique Hotel, the Saul, is to open next year on Tchernichovsky St. in Tel Aviv. A new Boutique Hotel, the Saul, is to open next year on Tchernichovsky St. in Tel Aviv. The hotel, which is still under construction and slated to open within the first half of 2018, features 34 high ceiling rooms, some of which have a sun terrace or garden, a ground floor coffee shop, lobby lounge with a balcony and a tanning roof overlooking the city. The hotel is designed to encompass the local area and aspects of Tel Aviv, including culinary and lifestyle.